It’s beginning to look a lot like Christmas here on the blog! 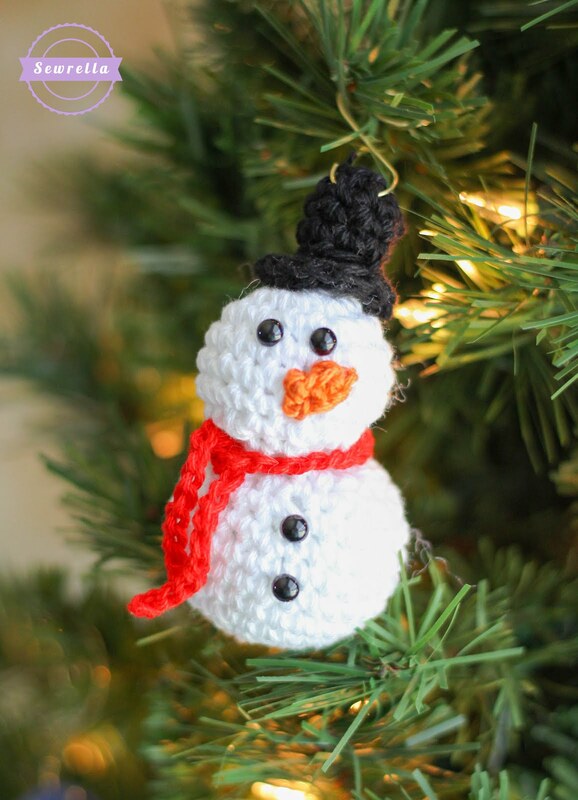 This week’s CAL ornaments are wrapping up with this super cute little snowman! Complete with carrot nose and a black top hat. I did use some teeny tiny safety eyes that I found on Amazon for his eyes and buttons, they are so cute and easy! However you could easily embroider french knots or sew on tiny buttons for these embellishments. 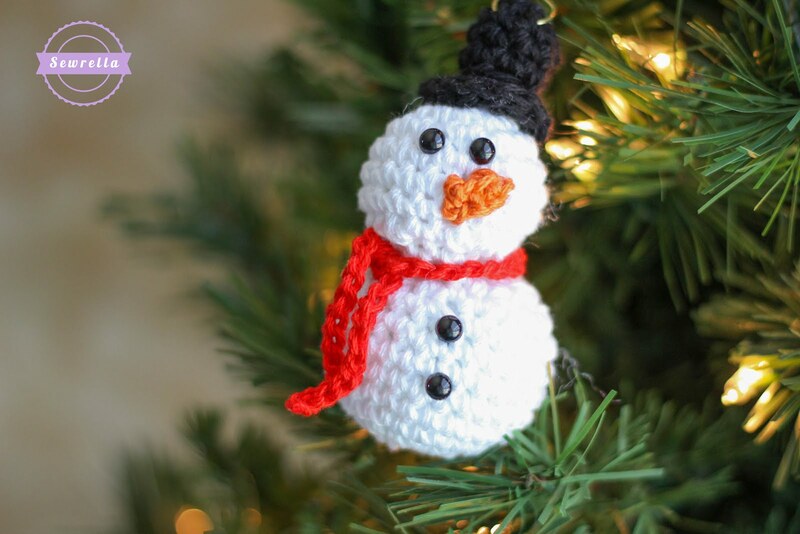 THE TRADITION: This ornament’s corresponding tradition is to build a snowman! (If you are so lucky to live somewhere where it snows) OR to have a family movie night featuring Frosty the Snowman! This beloved children’s classic is one that puts everyone in the holiday spirit at my house. Whichever way you celebrate snowmen, by building your own or staying in for a fun movie – let this little ornament remind you to have a jolly time with loved ones! I hope you all have some fun in the snow!